People with a love for nature beautify their houses with rock gardens. 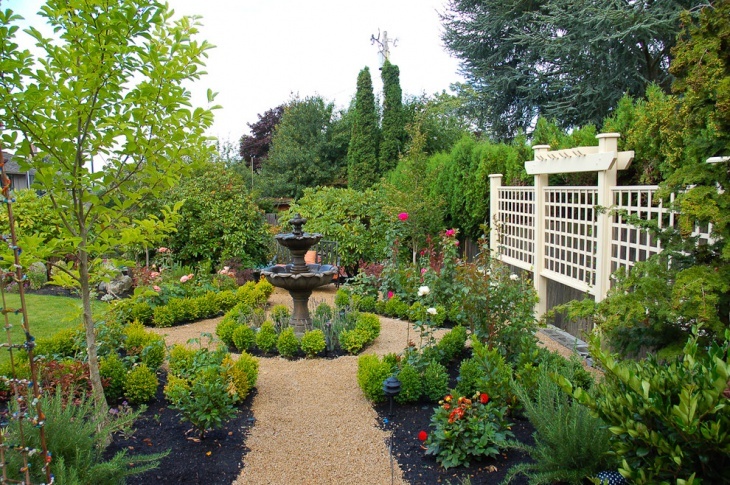 There are innovative approaches taken to glorify the gardens. 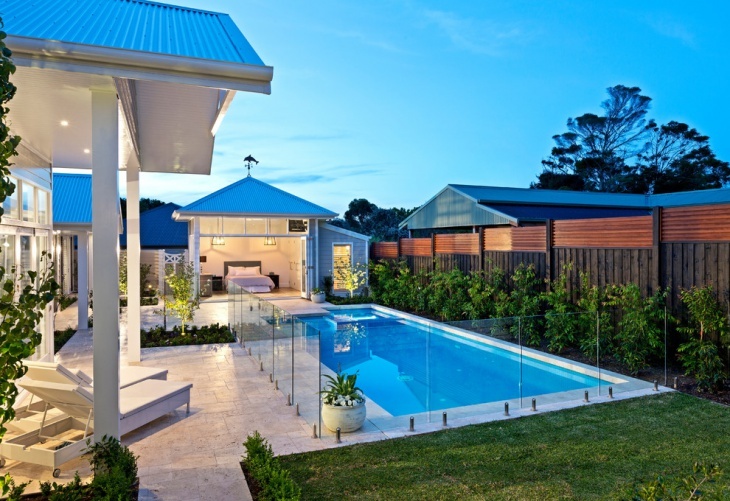 The contemporary houses in the cities look beautiful when they have a space for gardens in the front or the backyard. People also love various themes for the gardens. You will find some of the best urban Garden ideas here, and you can choose a design from any of these when you want to deliver a graceful look to your house. 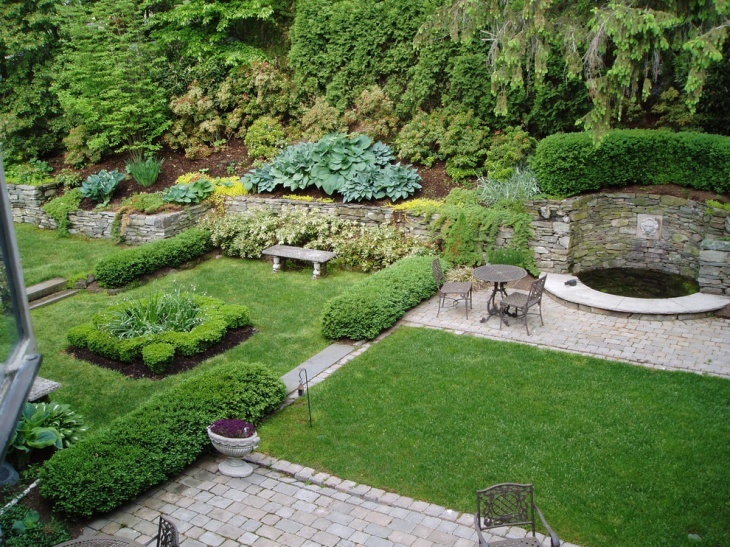 A small landscaped garden can create immense beauty in your backyard. 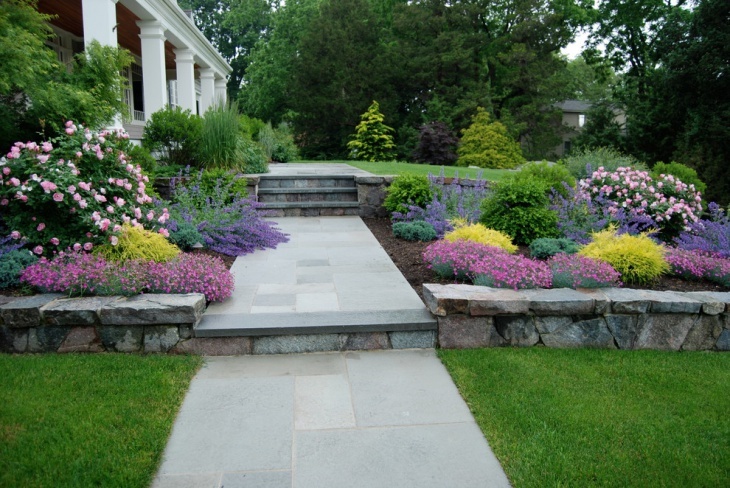 A grey stone walkway with irregular designs goes well with this garden. In the urban houses, where there is a limitation in space, you can use this idea to have a beautiful garden. 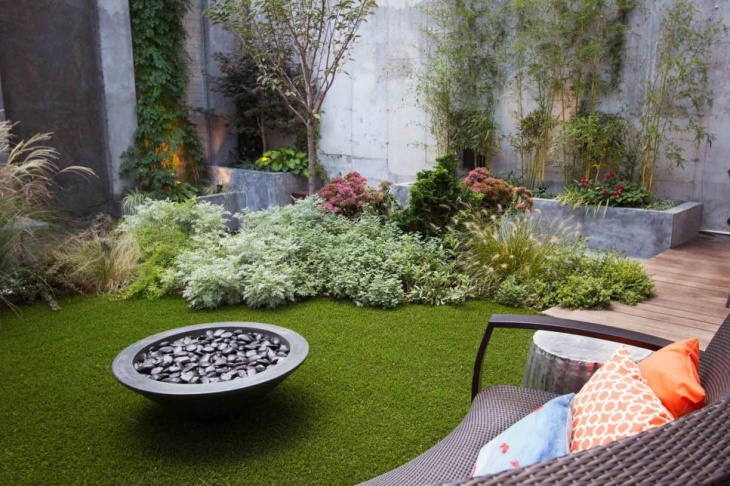 Light green turf with a darker shade of thin grasses looks contrasting. When you have a little space, you can make it look compact and nice. Fix a beautifying pebble-tub made of grey stone in the centre of the green turf. A matching grey sitting arrangement will keep you comfortable. Plant light coloured hedges and plants along the borders. 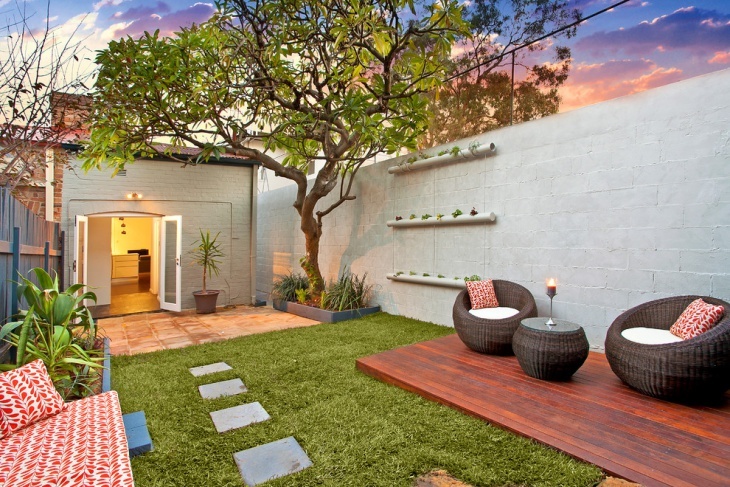 Spacious gardens with brick walls can create a seamless beauty. The Brick Wall Garden looks great with raised flowerbeds. This is ideal for cottages. 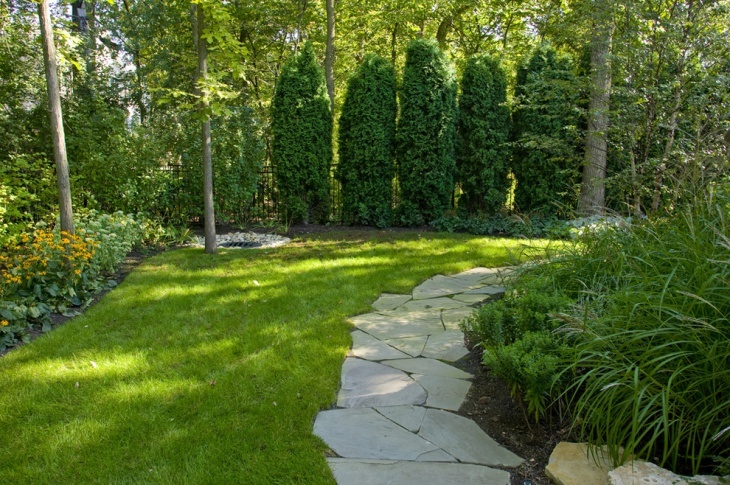 The stone pavers in the middle is perfect for the garden with perfect landscaping. Plant the hedges in the form of a square in the plots of land, with contrasting lighter and deeper shades of green. 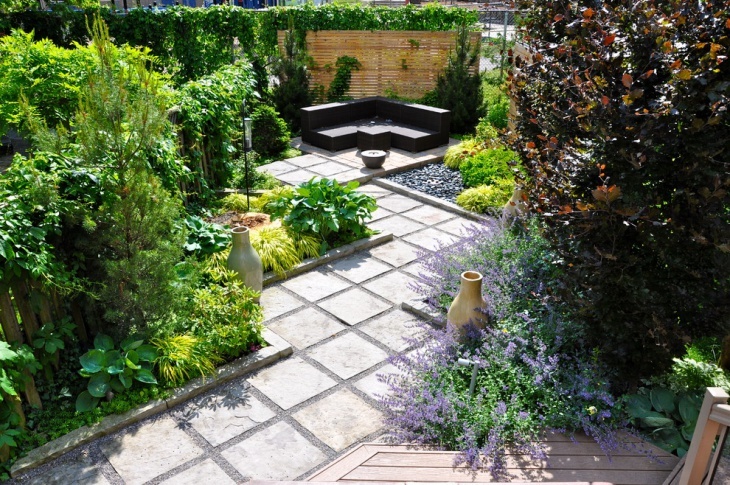 Houses with a small backyard can turn it into a beautiful patio garden. 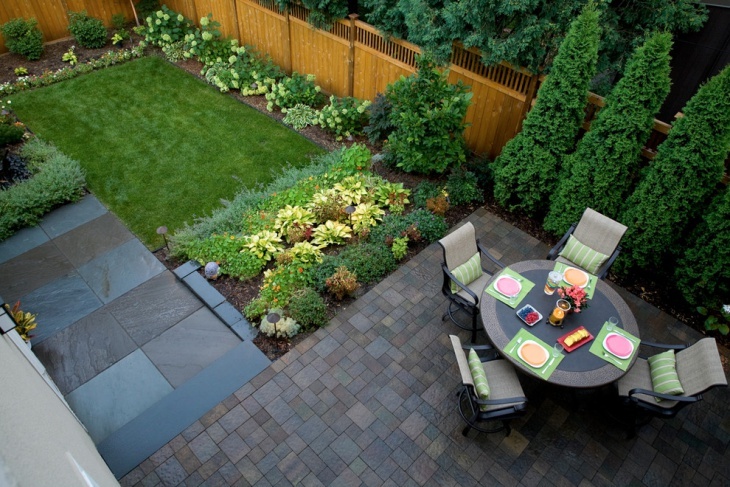 The grey pavers go well with the round table and chairs, grey in color. A polished cedar fence surrounds the garden. The rolled turf with small plants along the border looks great with the garden tiles. 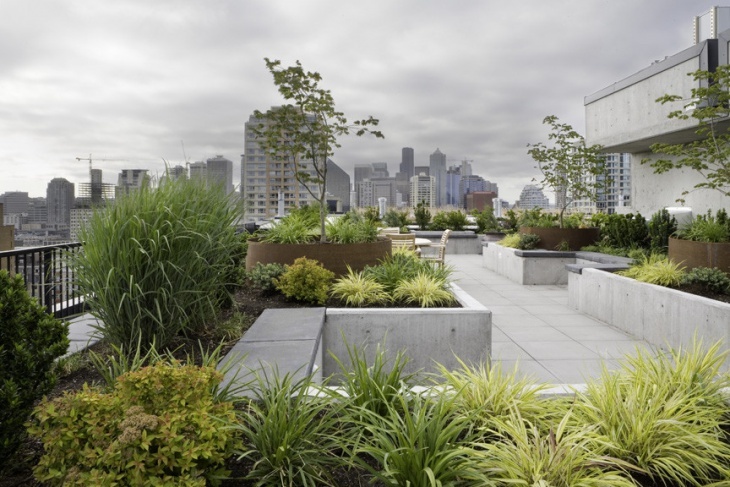 An urban multi-storeyed building can have a little patch of green in the backyard. The trimmed grass looks beautiful with a decorative pebble art in the centre. Moderate lighting makes the garden look charming. The tall plants in the decks complement the shorter ones in the grassy area. 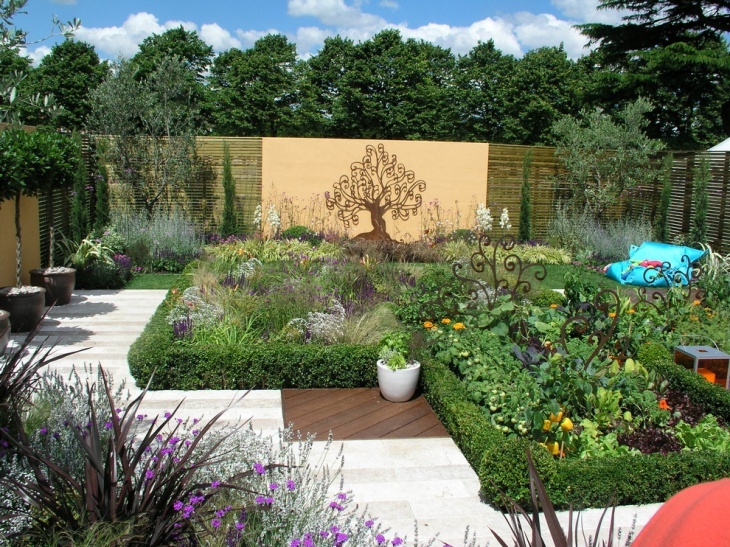 A creative blend of mind is needed to create personalised gardens with patches of herbs. It requires low maintenance efforts to have this sort of plants. The flowering trees in the garden, along with the hedge border looks classy. The sculptural trees, incorporated with the right metalwork is ideal for the setting. 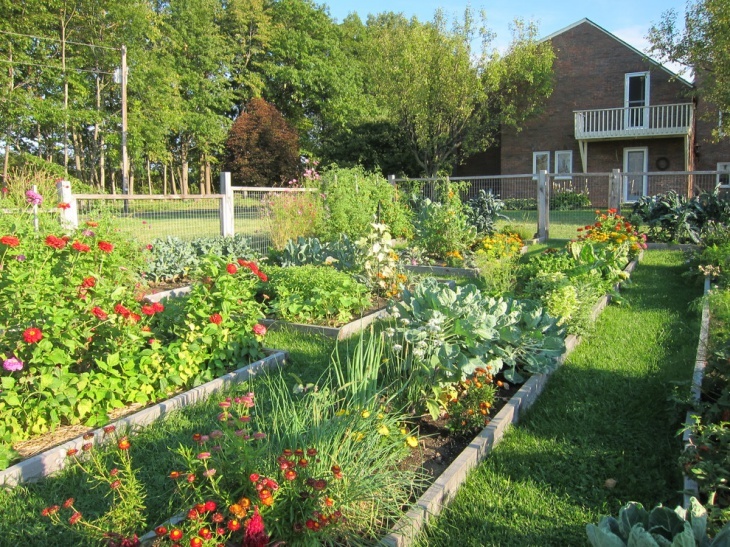 Spacious gardens can be moulded to a well-crafted vegetable garden. Well, you will have to protect the garden with a wooden fence and wired meshwork. The raised beds can be used to plant the desired plants, and you can also plant some colorful flowers in the garden. 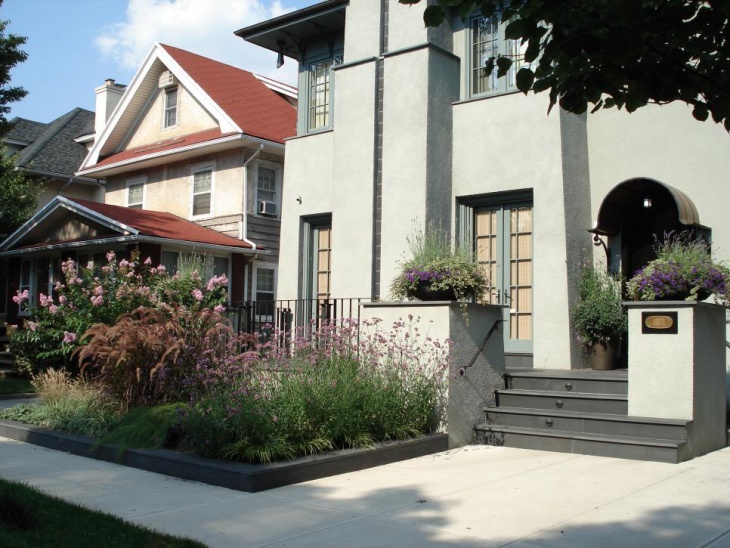 When you have a front yard in the home, you can opt for a ranch-type garden. 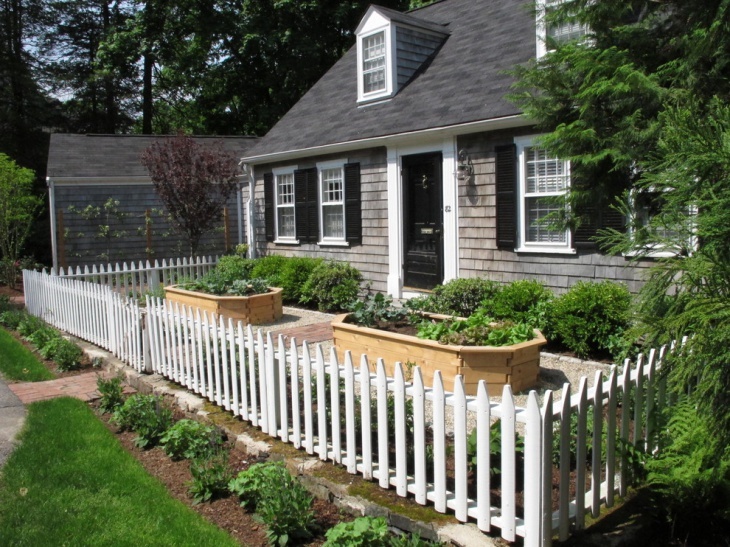 The white pointed fence made of wood creates a good contrast with the grey walls of the cottage. You can have a vegetable garden here. Build some cream colored decks for the plants and plant some hedges along the front border of the house. 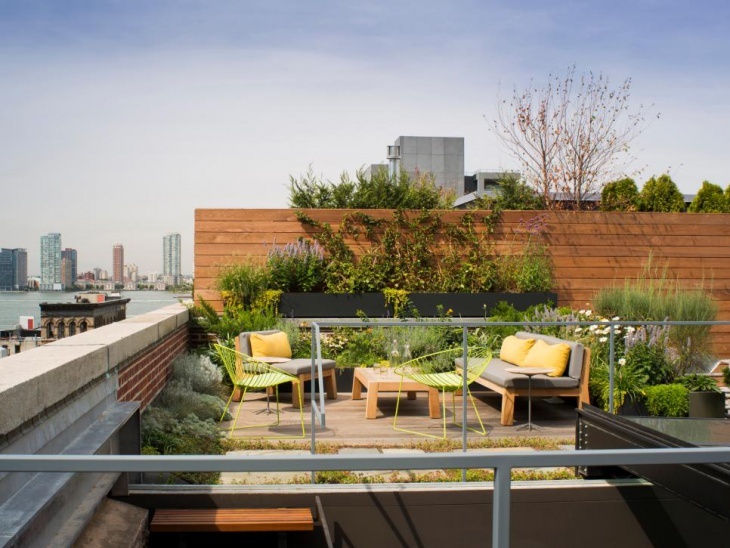 There is a popular trend among the urban people to have roof gardens A brown background is ideal for the rooftop garden, with yellow chairs, with thin metal work. Plant the hedges in clusters. The brown-grey combination of the sitting area will live up to your expectations. 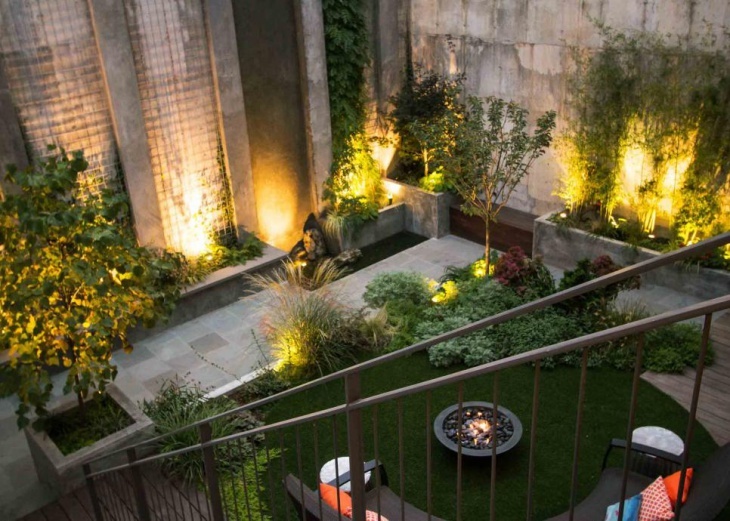 With these urban garden ideas, you will hopefully be able to get in touch with some of the most beautiful and compact gardens. There are different ideas like rooftop garden, Succulent Garden and Townhouse Garden that will mesmerise your expectations. You can also come up with innovative ideas and let us know about them.